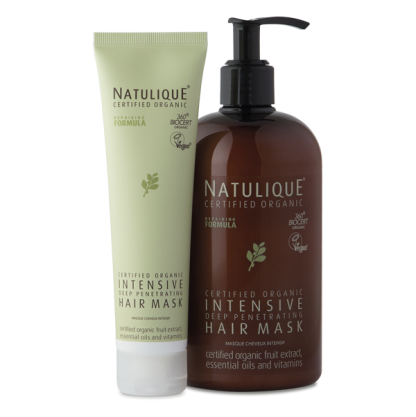 Natulique Intensive Hair Mask is an intensive treatment with highly beneficial active ingredients. 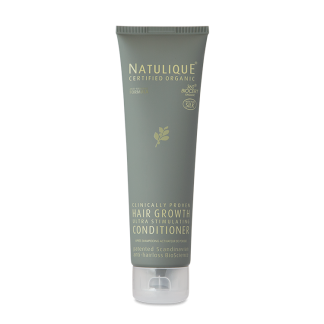 Fatty acids and lipids in the formulation strengthen the hair and help to seal and close the hair cuticles. 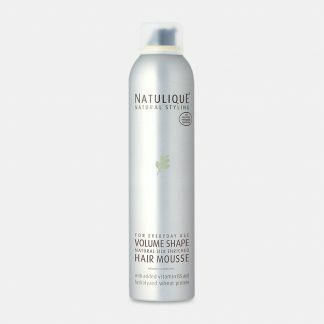 Closed hair cuticles ensures healthy, natural looking hair with less frizz and more natural shine, as light reflects beautifully off the well-protected hair. 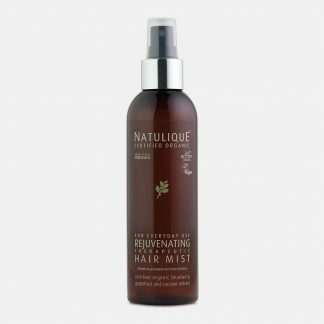 An innovative Danish restorative and repairing formula with certified organic Avocado Oil, Acai Fruit, Aloe Vera and Pomegranate effectively nourishes and conditions the hair. 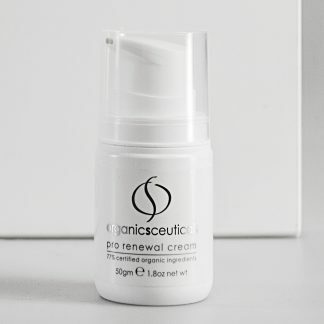 Added Pro-Vitamin B5 in the formulation strengthens and nurtures individual hair strands, and promotes a healthy scalp. 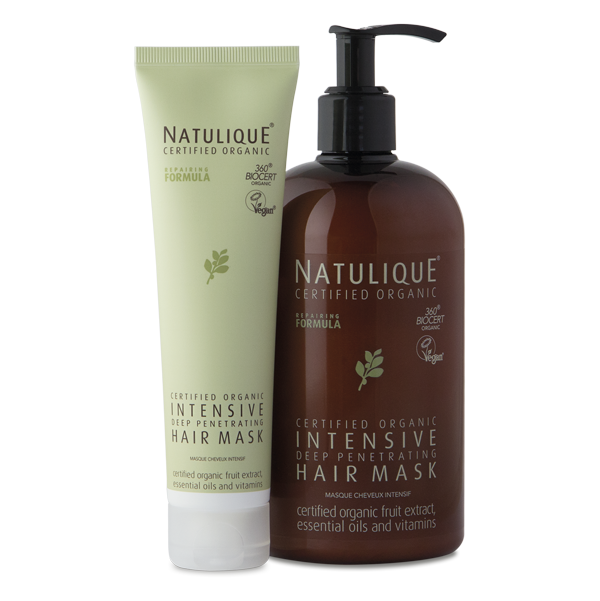 Natulique Intensive Hair Mask is also a great after-sun hair mask. 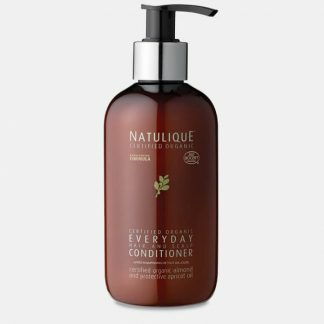 A rich content of Almond Oil, Sunflower Oil, Argan Oil and Shea Butter makes it a unique complete package to soften, maintain and care for both hair and scalp to ensure healthy and shiny hair. 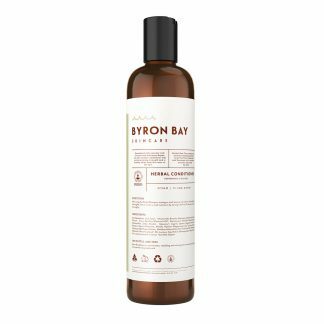 Use it as an in-salon treatment, or encourage your client to bring it home to ensure beautiful, shiny hair and healthy scalp. Apply Natulique Intensive Hair Mask and evenly distribute mask into washed hair. Wrap hair into a towel or shower cap. Rinse after 15-60 minutes. Aqua (Water), Aloe Barbadensis Leaf Juice*, Cetearyl Alcohol, Caprylic/ Capric Triglyceride, Helianthus Annuus Seed Oil*, Cetyl Alcohol, Behenoyl PG-Trimonium Chloride, Stearyl Alcohol, Creatine, Behenamidopropyl Dimethylamine, Dipalmitoylethyl Hydroxyethylmonium Methosulfate, Sodium Benzoate, Cetearyl Glucoside, Panthenol, Propylene Glycol, Shea Butter Ethyl Esters, Hexylene Glycol, Citric Acid, Glycerin, Potassium Sorbate, Argania Spinosa Kernel Oil*, Persea Gratissima Oil*, Prunus Amygdalus Dulcis Oil*, Sodium Gluconate, Lactic Acid, Euterpe Oleracea Fruit Extract*, Punica Granatum Fruit Extract, Sorbic Acid, Parfum, Limonene, Linalool.